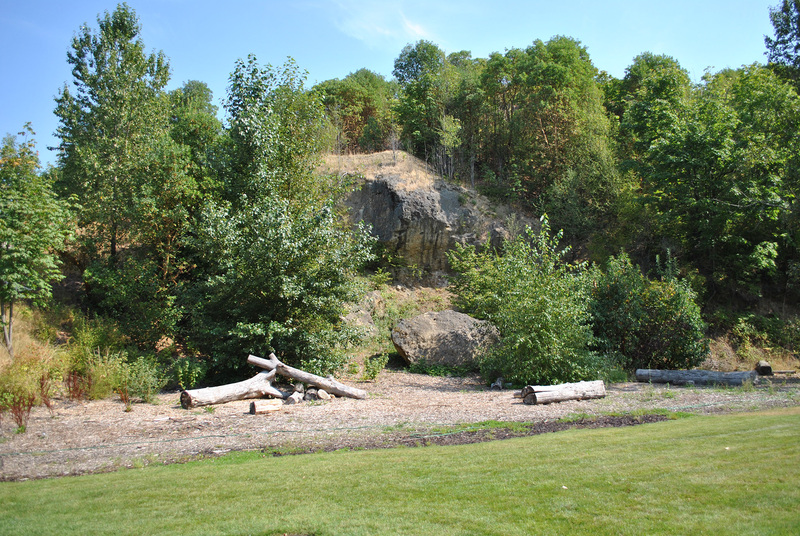 This small .2 acre park is at a street end located off South 133rd Street, adjacent to the Duwamish River. A majority of the site is level, with the exception of a steep bank along the Duwamish River. This two acre site is located adjacent to the Duwamish/Green River. This site is heavily used by both daytime employees and local residents. In 1976, this park was developed as a tribute to the nation's pioneer roots, and volunteers built the Log Cabin complete with a fireplace made of rock hauled up from the banks of the river. Park has a shelter that can be rented. Visit our rentals page for more information. 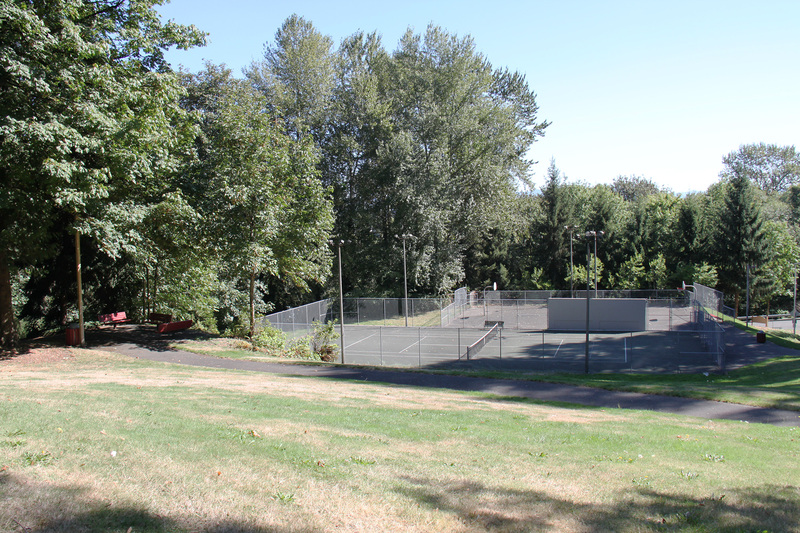 This 3-acre park is the former site of the Duwamish Elementary School. The school opened in 1911 and was open for 62 years. 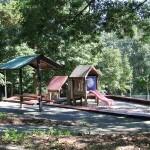 The park features a playfield for soccer and t-ball, children's play area, basketball court, and maze. Parking is limited. 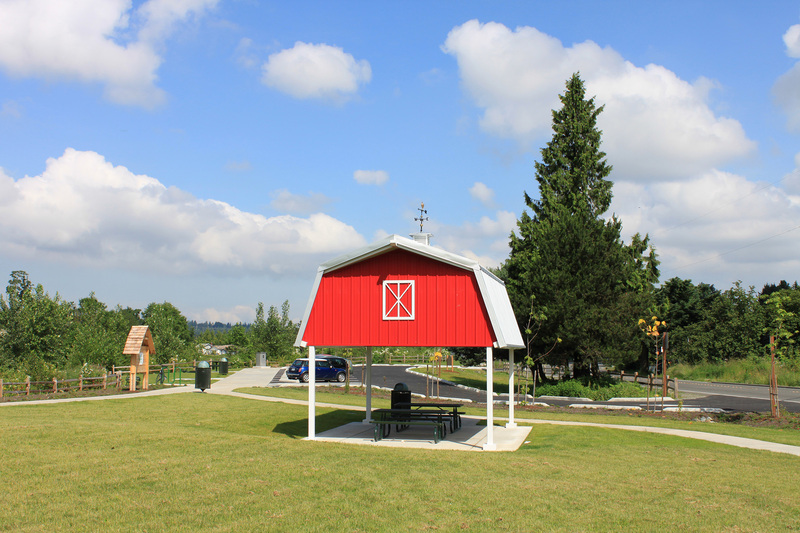 This 54-acre, former King County Park is a beautiful addition to the City of Tukwila's park system. It was acquired in January of 2003 in partnership with Starfire Sports. 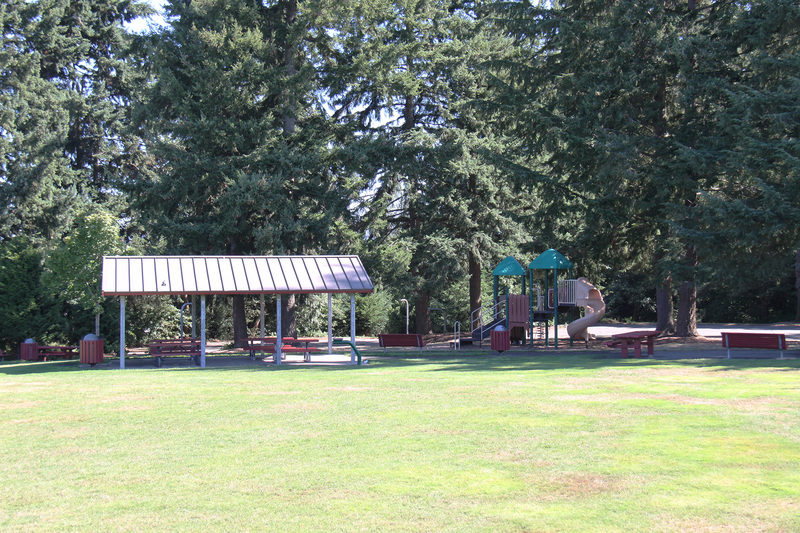 The largest park in Tukwila, Fort Dent has soccer fields, playground, picnic area, restrooms, trails and open areas. Although Starfire Sports charges a fee for parking on weekends and some weekdays, parking is free for all Tukwila residents. You will need to provide a government issued ID, copy of a City water bill or similar item for proof of residency with your Tukwila address. 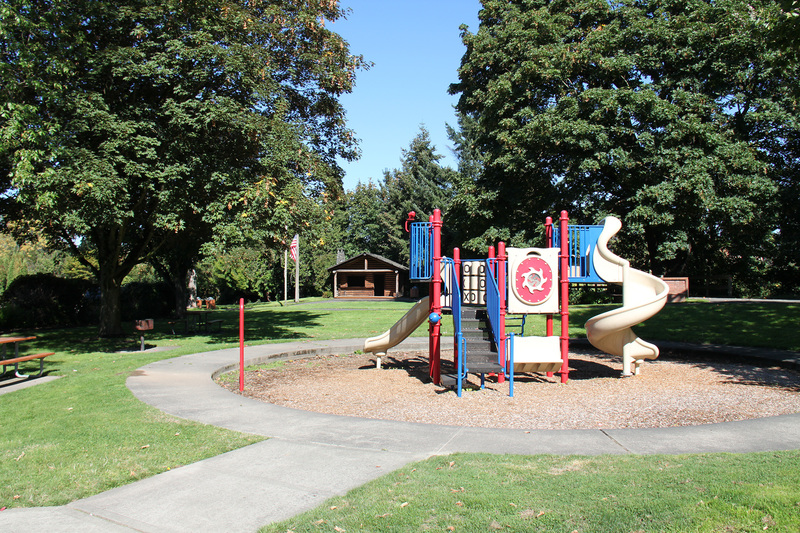 This small park site (.7 acre) is located behind the Tukwila Heritage and Cultural Center. Facilities include a small grass area with a sculpture, seating and a small patio. This 9 acre park is divided into three separate areas. The upper area, formerly known as Upper Foster Park, contains a small baseball field. 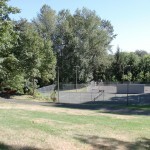 The lower portion of the park contains a softball field, a tennis court and a basketball court. 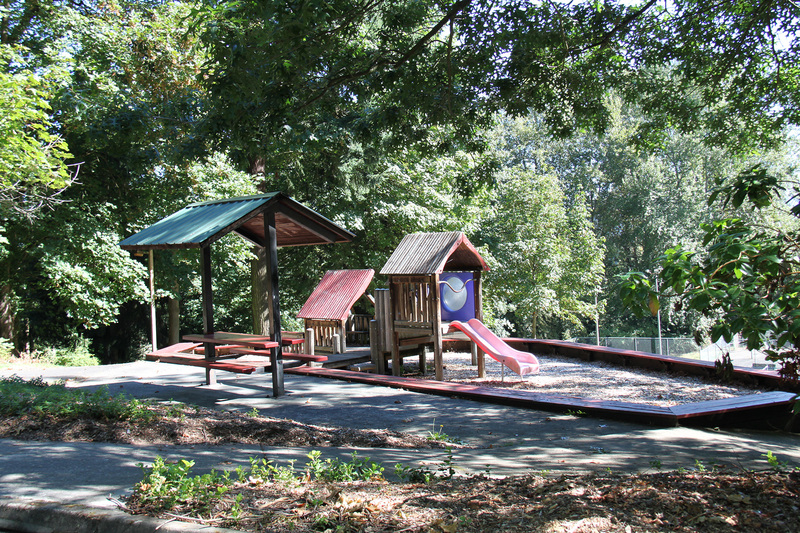 The third area has a Little League baseball field, picnic shelter, playground equipment, restroom and paved pathway. The Macadam Winter Garden features a large variety of plants, shrubs, and trees that bloom year round. A special interest in winter blooming plants makes Macadam Winter Garden a very unique park. Macadam Winter Garden received a Washington Recreation and Parks Association Spotlight Award in the category of "Best Park" in 2007. 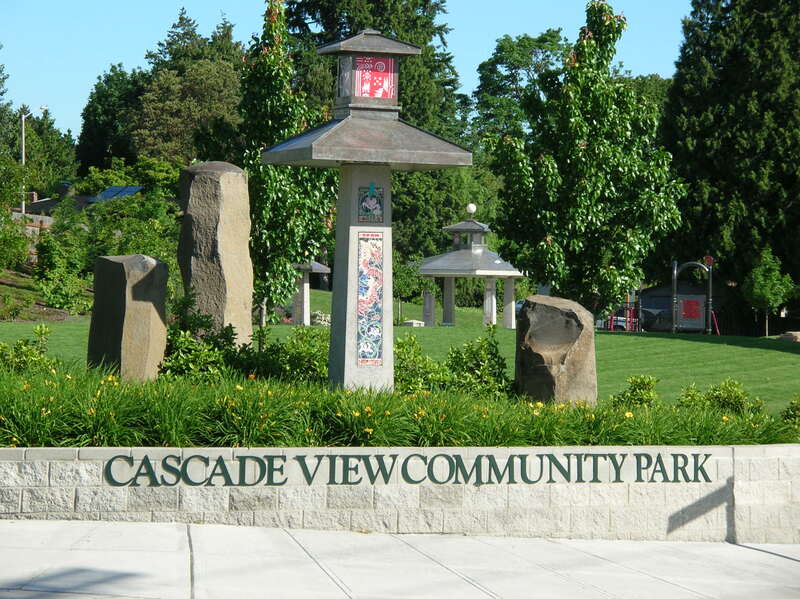 This 6.5 acre park site was built in 1934 and is the oldest of the Tukwila parks. The site is covered with mature vegetation, which includes large firs and a variety of rhododendrons. A 25 acre oasis in the middle of Tukwila's busiest retail district was entirely financed and organized by volunteers in order to bring wildlife back to this area. It is easily accessible to the west of the Target store on Strander Boulevard.